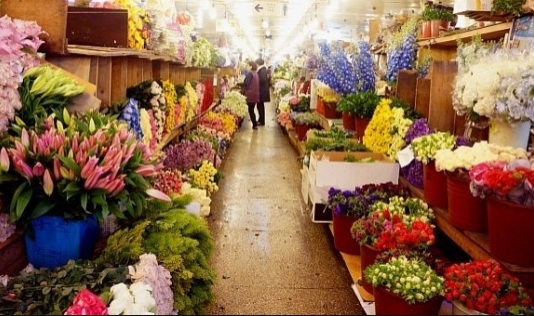 Yangjae Flower Market Center is located in Seoul which is the largest flower market in Korea. 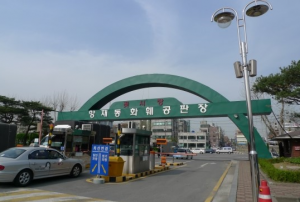 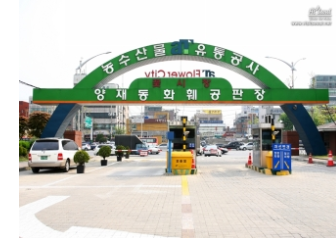 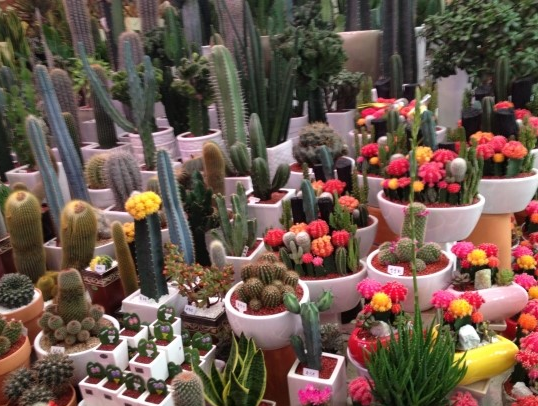 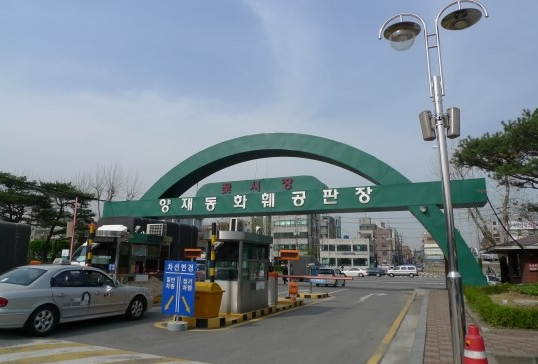 Divided into several major zones, Yangjae Flower Market Center offers services in every aspect of the flower business including wholesale stores, retail stores, an an auction house. 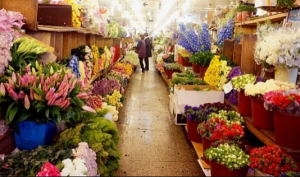 All sorts of flowers can be found here including fresh cut flowers, potted flowers and artificial flowers. 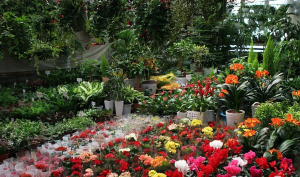 Yangjae Flower Market Center is a popular destination for local residents as well as international visitors, since one can enjoy seeing a wide variety of flowers in one place and take advantage of low prices at the same time. 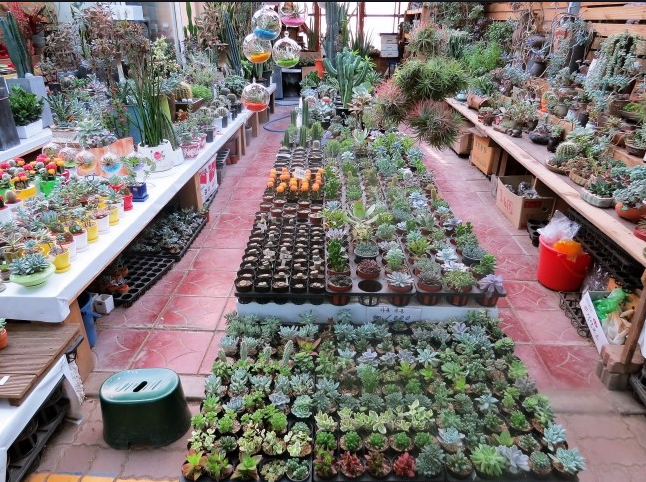 Wholesale Zone: Monday-Saturday 1 a.m. – 3 p.m.
Retail Zone: 6 a.m. – 8 p.m. Potted Flower Zone: 7 a.m. – 7 p.m. 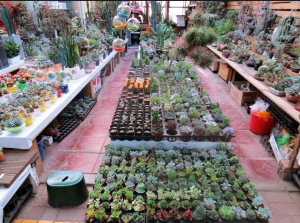 Note: Half of the stores in the retail zone and potted flower zones are open in shifts on Sundays.